ANNIHILVS POWER ELECTRONIX is an underground record label founded in the Summer of 1997, originally as a means to distribute the works of NAVICON TORTURE TECHNOLOGIES (1997-2009) and associated projects. 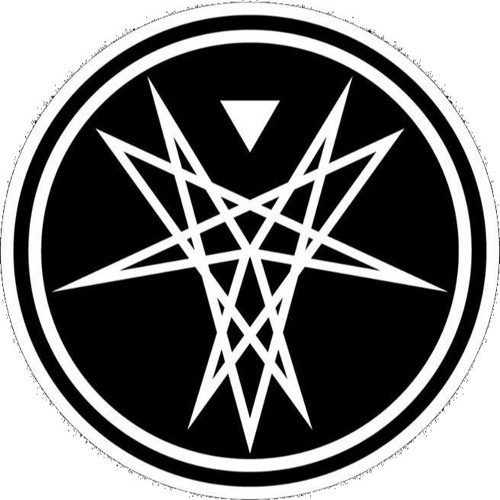 Specialising in industrial, power electronics, darkambient, drone, experimental and doom, the label has since expanded to include several other artists from around the globe. This page will serve to preview works-in-progress, newly released material, and will feature the occasional obscure or out-of-print track or album.